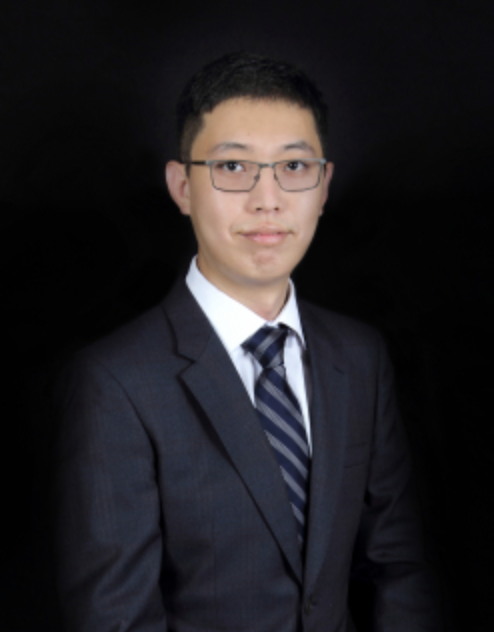 Dr. Cao joined the School of Management and Economics of CUHK-Shenzhen in Sep. 2018 as Assistant Professor of Accounting. He obtained his Ph.D. in Accounting from the University of Maryland, R.H. Smith School of Business. His primary research interests are corporate governance, voluntary disclosure and capital market study. Before joining CUHKSZ, Dr. Cao worked at Fannie Mae, Freddie Mac and other financial agencies in the U.S.